This could be an early preview an upcoming hybrid from the Japanese brand. 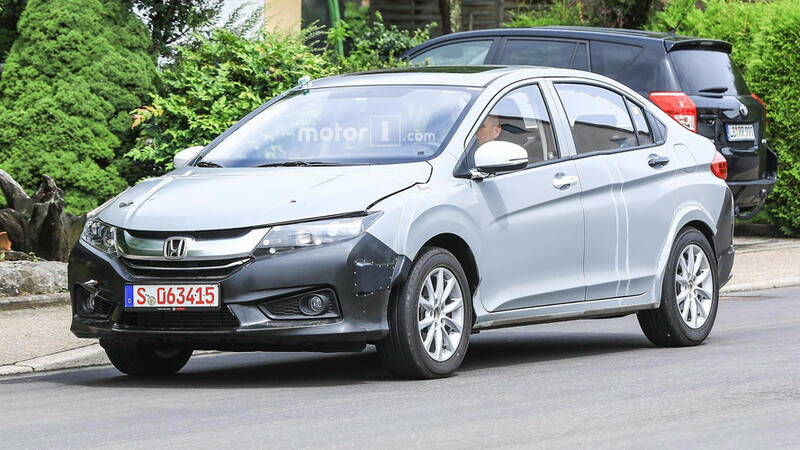 Rarely automakers put a vehicle on the road that leaves the Motor1 team scratching its collective head, and that's the case with these photos of a sensor-packed Honda. Our spies speculate that this could be a test mule for a revival of the Insight, but our pals at InsideEVs aren't familiar with such a vehicle being under development. Judging by the wires running over this vehicle, Honda has some tech that it wants to evaluate on the road. A box on the driver's side corner of the front bumper is doing some of this work, and there's another sensor on the roof. Pins hold the hood closed, and the its bulging shape suggests some interesting equipment in there. The tacked on extension to the rear bumper might conceal even more information-gathering equipment. Based on the various sensors' locations, the tech under development here appears to be related to the powertrain. 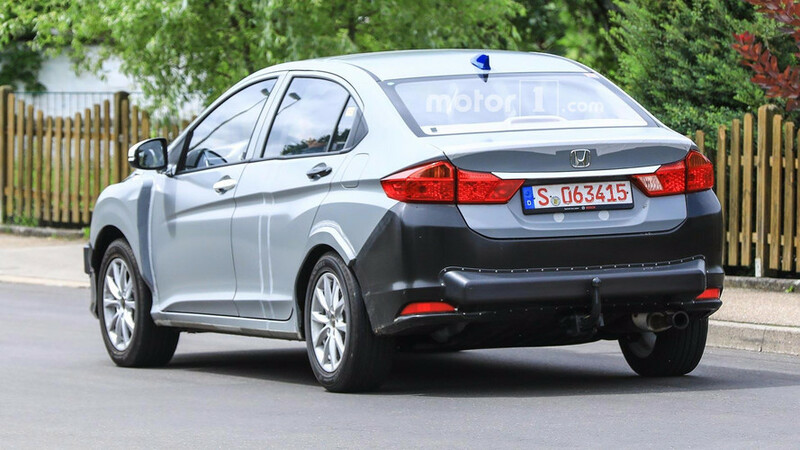 An exhaust pokes out the rear, but it's possible that this could be a hybrid, given Honda's current focus on electrification. The photos only show one side of the vehicle, so there's no way to know about whether a plug-in socket is on board. 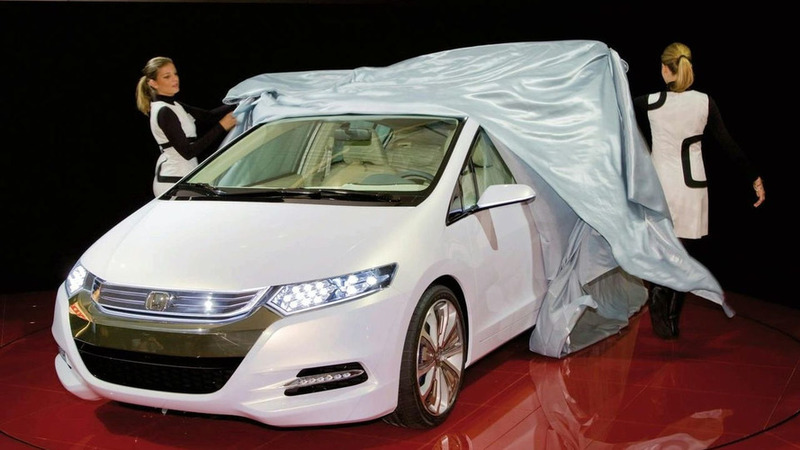 Honda wants to electrify two-thirds of its global auto sales by 2030, and the company plans to focus on PHEVs to make that goal possible, in addition to a smattering of fully electric and fuel cell models. Since October 2016, a specialized team within the R&D group has been developing a complete vehicle, including the powertrain and body. 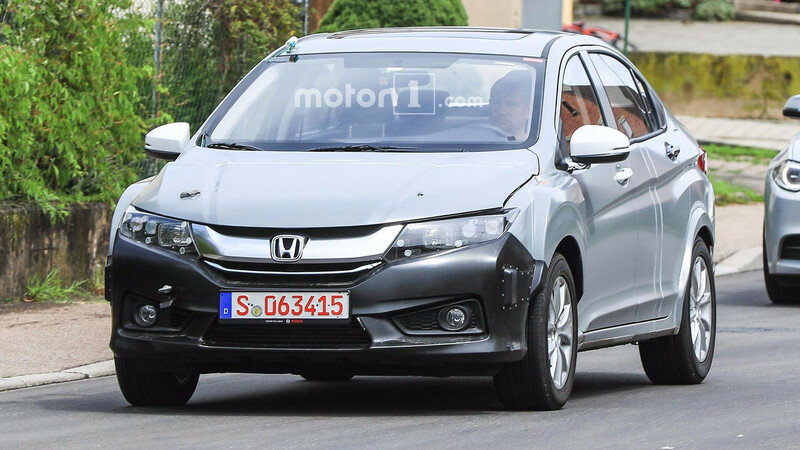 In the United States, Honda currently lacks a compact model with a hybrid powertrain, but rumors suggest that the CR-V Hybrid might be on the way. The new 2018 Accord Hybrid arrives this winter, and folks who prefer a plug-in can get the Clarity PHEV later this year, too.